Malacca is not called the Historic State for no reason. It is a well-preserved UNESCO World Heritage Site and city that holds true to its roots allowing visitors to relive old world Malaysia at its finest. 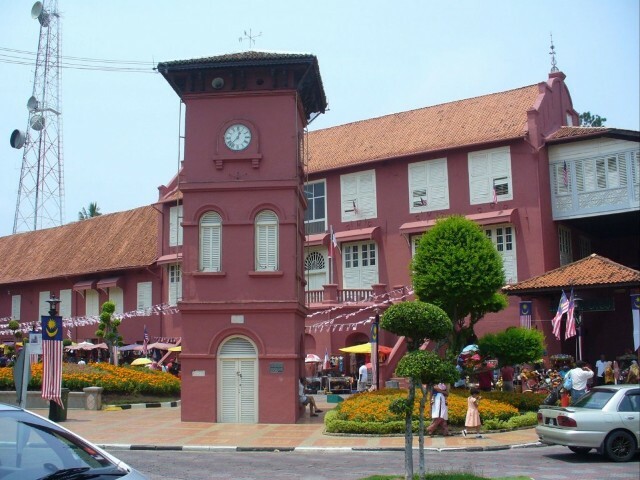 A colorful and lively city, Melaka is home to numerous sites and infrastructures, most of which have been highly influenced by the Portuguese population that once thrived in the area. In Malaysia, it is Malacca that attracts a significant number of travelers year in and year out making it one of the sought after localities in the Malay Peninsula. The minute people set foot in Melaka, different awe-inspiring heritage architectural structures welcome them with open arms together with a mix of colorful multicultural experiences, opportunities, and offerings that never fail to tantalize the senses, especially the taste buds thanks to the traditional gastronomic finds that Malacca is popular for, Nonya Cuisine. 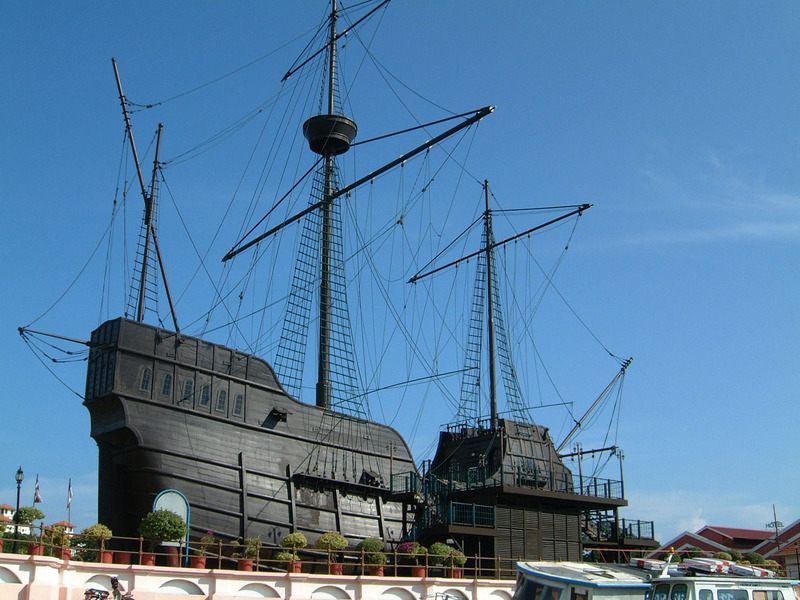 The wonders of Malacca begin with the experience of more than 600 years of history. Melaka has been around since 1403 with the arrival of a Hindu prince, it was occupied by the Portuguese, and now exists as the residence of a strong Malay population. A number of significant remnants continue to stand today including the Churches of Saints Paul and Peter, one being the initial burial site of Saint Francis Xavier and the other being the oldest Malaysian Christian Church. Colorful Dutch buildings, the Stadhuys, can also be found here not to mention the Portuguese fortress called A’ Famosa. Travelers interested in a more cultural route can opt for the maritime and Nonya museums as well as lively experiences in the famous Jonker and Heeran streets, lines of markets where everything from local delicacies to wonderful antiques can be bought. Malacca. Not only does it satisfy the senses but the intellect too. Take one look at the Malacca Straits Mosque and you would think it is floating on water. This beautiful modern mosque is white and heavenly to behold. More popularly referred to using its Malay name, Masjid Selat Melaka or Masjid for short, this frequently photographed mosque is located on the southern end of the man-made Malacca Island, which is to the south of the city of Malacca. The mosque is facing the famous Malacca Strait. It is built on stilts over the water so that it looks as though it is floating when water levels are high. This functioning mosque that looks more like a dreamy theme park than a religious institution was opened on November 24, 2006, with Opening Ceremonies led by the supreme ruler of Malaysia, Tuanku Syed Sirajuddin Syed Putra. Cost of construction of this extremely beautiful structure is MYR10 million. 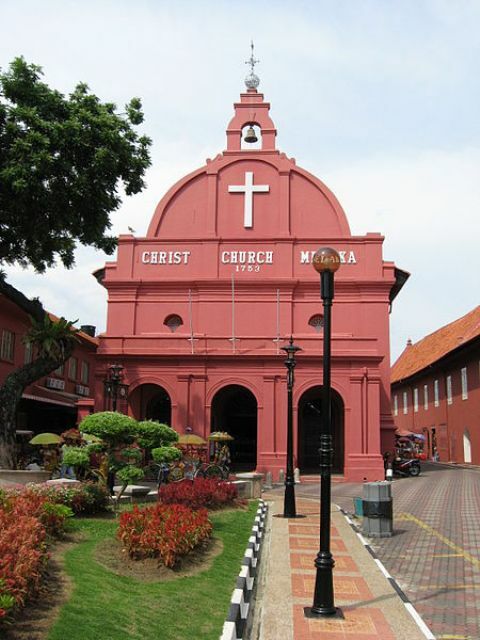 Christ Church is an important edifice in Malacca because it clearly represents the faith, kindheartedness and diversity of this historic city. Formed by ancient tides of migration and colonization, the city of Malacca is a melting pot of Eastern and Western cultures, traditions and religions. People of different races and beliefs live together in this small city, which makes it a very interesting place in western Malaysia; interesting enough to be considered by UNESCO as a World Heritage Site. Built by the Portuguese when they came to rule over Malacca (or Melaka), Christ Church (Protestant) is one the most important religious institutions in the area, along with St. Paul Church (Roman Catholic), and the three temples along Harmony Street – Kampung Kling Mosque (Islam), Sri Poyatha Moorthi Temple (Hindu), and Cheng Hoon Teng Temple (Taoist), which is the oldest and grandest Chinese church in Malaysia. What Makes Dutch Square Square? One of the most amazing parks in Malaysia is the 359-hectare wide Recreational Forest Ayer Keroh in Malacca. It offers peace and relaxation, which is hard to come by in the very busy streets of Malacca, Singapore and Kuala Lumpur, the capital city. 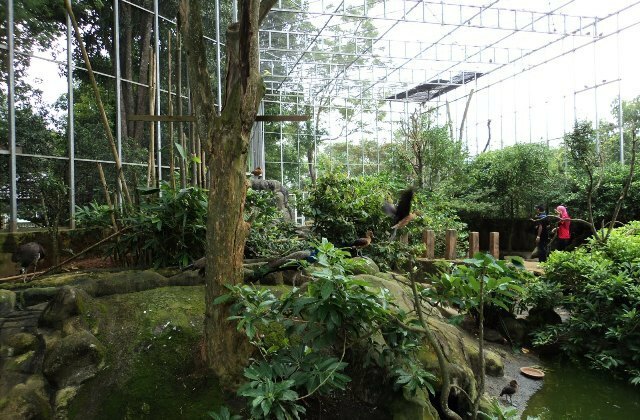 Opened on April 17, 1984, the park boasts of its Prehistoric Garden, Storyland, Orang Asli Park, Deer Park and children’s playground that are sure to keep its guests entertained throughout the day and wanting to come back. It also has a suspension bridge, camping ground, watch towers, a jogging track, par course, forests, forest trails, camp areas and picnic areas that make up 10 hectares total. Two of the leading attractions are the watch towers and the camping ground. 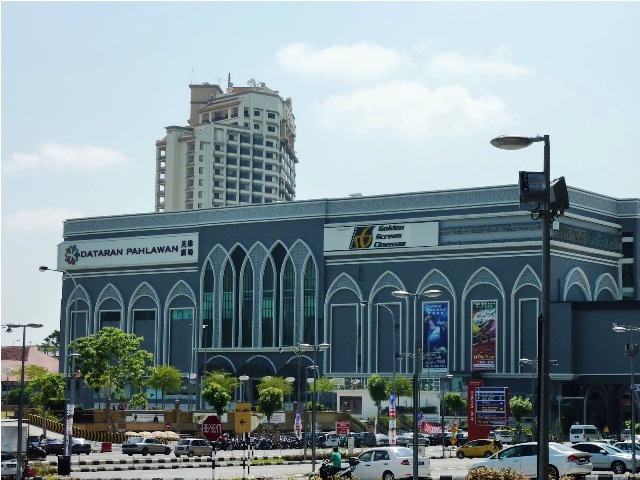 Dataran Pahlawan Mega Mall in Malacca is popular among foreign and local tourists. It is a one-stop shopping venue for the latest fashion, delicious foods, and fun events. On sale are trendy clothes, branded shoes, expensive pieces of jewelry, interesting art works, souvenirs, household items, and so on. For the hungry, there are several restaurants selling Eastern and Western cuisine, cozy cafes, a wide food court area, and fast-food chains, including a 24-hour McDonald’s with drive-through. A popular shop is Carrefour for grocery shopping at the right side of the mall.